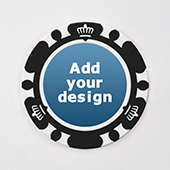 Do you have your own poker night coming up that you want to impress people with custom printed poker chips? 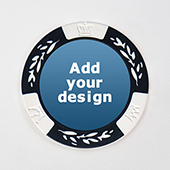 Or how about a Las Vegas style wedding where you have personalized chips to give to your guests? 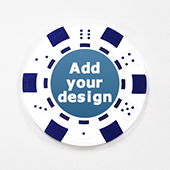 We have customized casino chips to suit any occasion where you can print your own designs and photos onto. 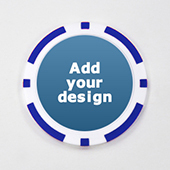 Also great as promotional gifts to a client where you print your company logo on the face of the chips. 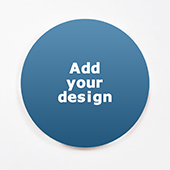 We have 2 types of clay composite chips for customization which you can add your design on both front and back. 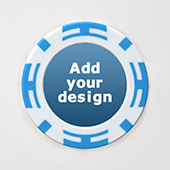 We have directly printed chips using UV technology or using labels. Both are great in quality and with no minimum order quantity and worldwide shipping, the only thing left is for you to upload your images to our online chip maker and place order. 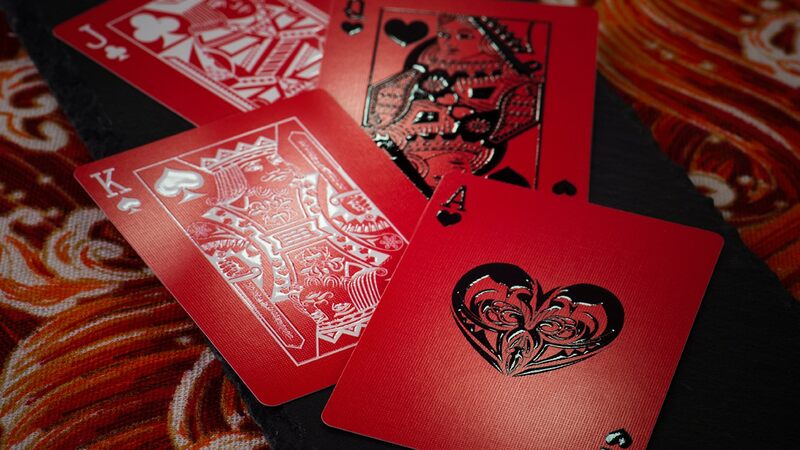 Video shows our customized chips.